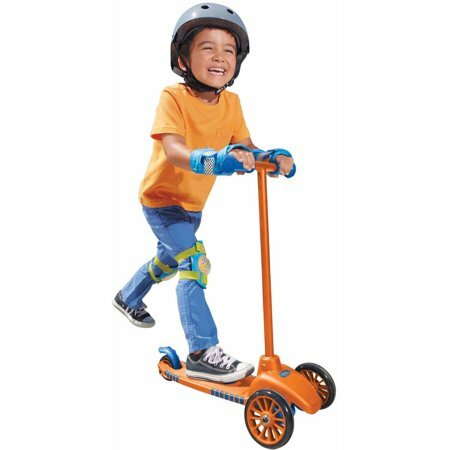 Head over to Walmart where you can get this Little Tikes Lean to Turn Scooter in orang for just $15.97! This kids scooter feature two front wheels for additional sturdiness, perfect for toddlers just learning to balance. It has a rear foot brake, and the handle releases easily for storage.